Sens. John Thune, R-S.D., and Gary Peters, D-Mich., plan to announce legislation Sept. 28 that would pave the way for increased innovation in self-driving vehicle technologies. 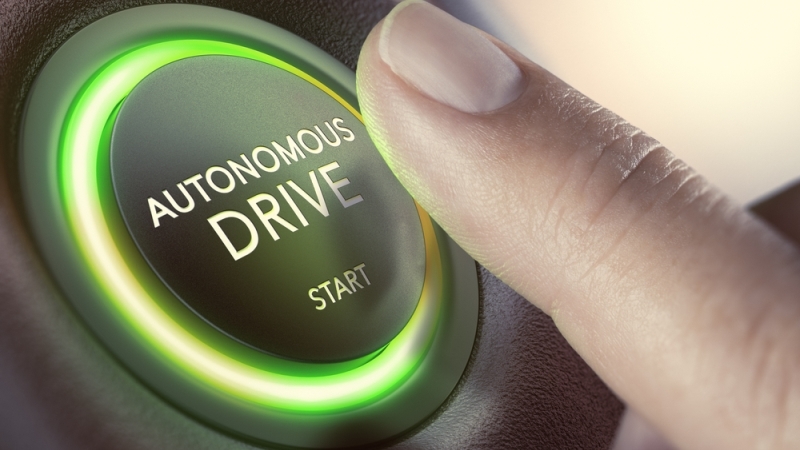 The House passed a bill on autonomous vehicles, titled the SELF DRIVE Act, two months ago that aims to advance the safety of consumers while reaffirming the role of government and increasing opportunities for autonomous vehicle research and development. The SELF DRIVE Act received similar bipartisan support to the Senate bill. The unnamed Senate bill is scheduled for committee markup on Oct. 4.